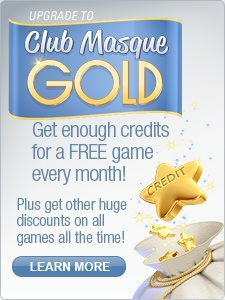 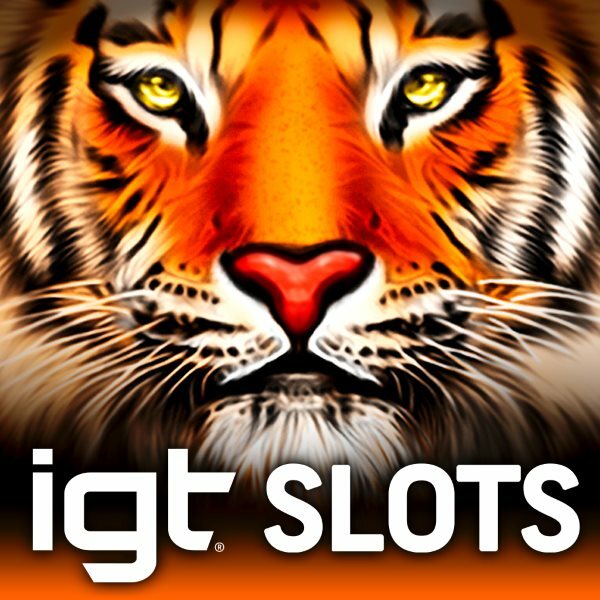 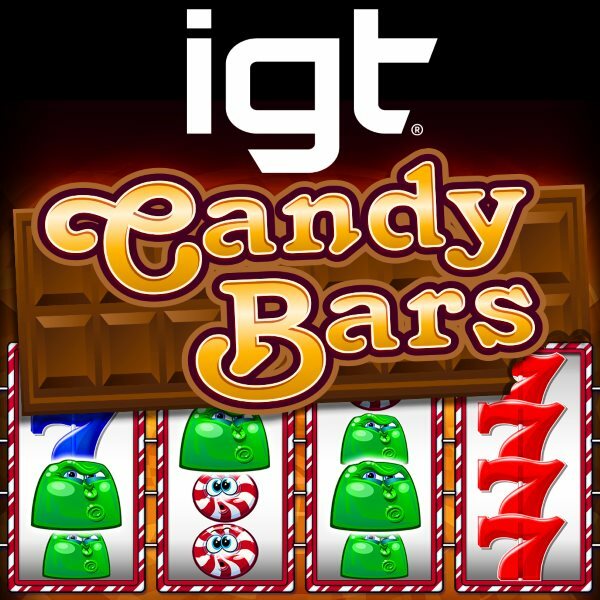 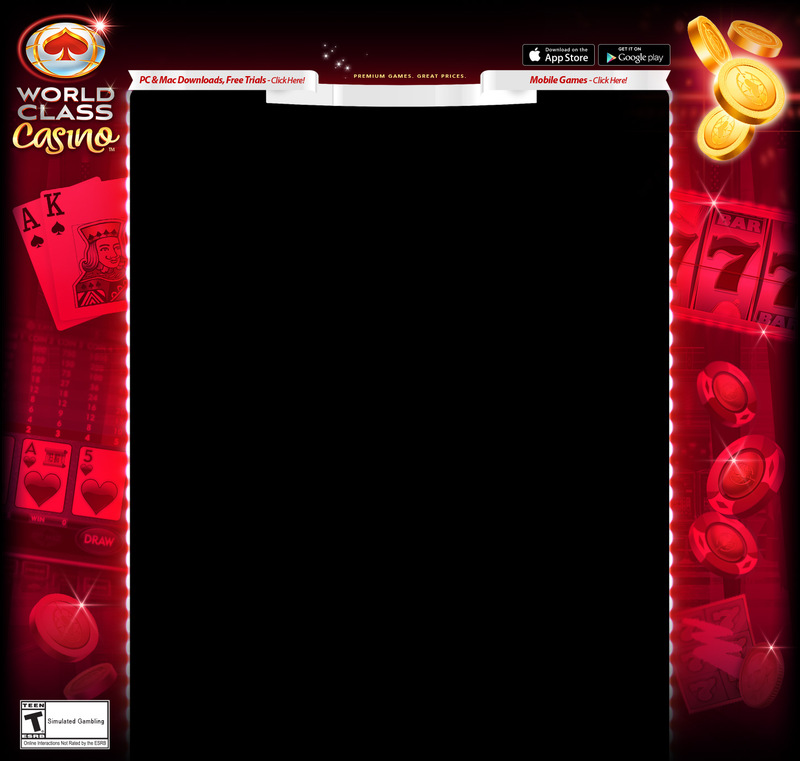 Actual casino slots from WMS Gaming! 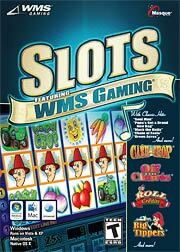 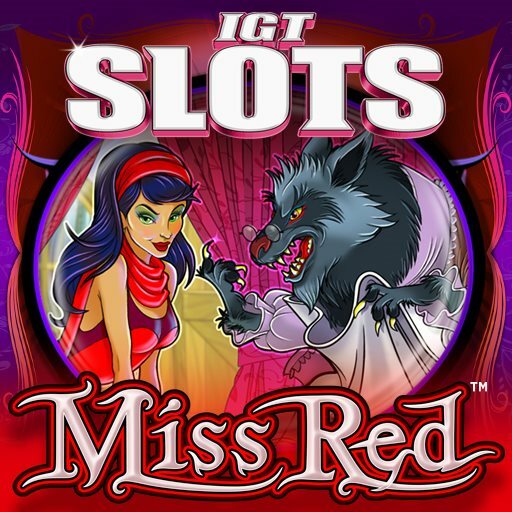 Bring the casino home tonight with Slots featuring WMS Gaming! 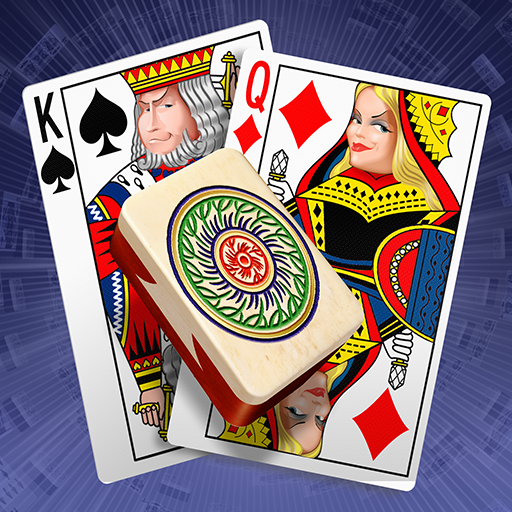 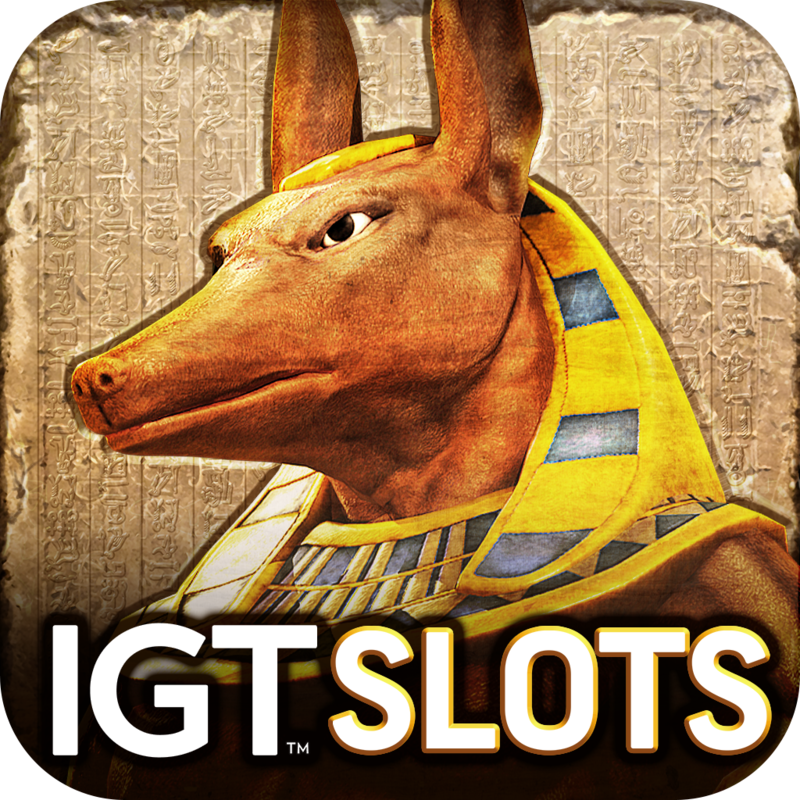 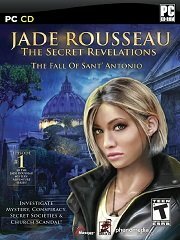 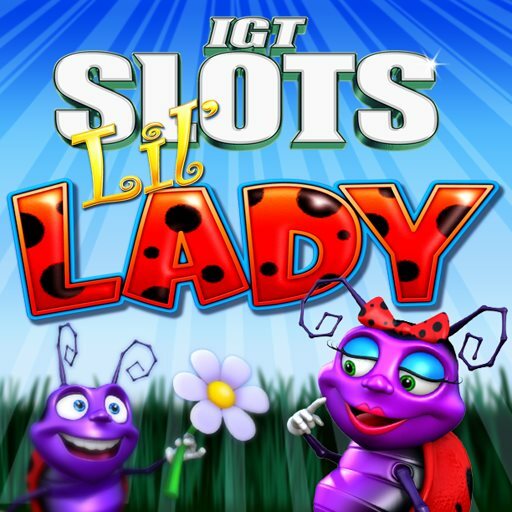 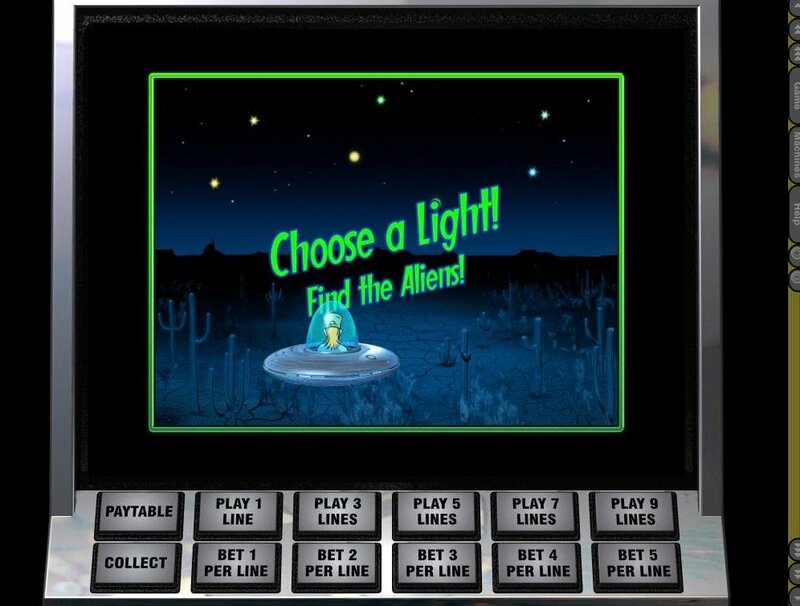 Two entertainment powerhouses have combined to create the best video slot machine package available today. 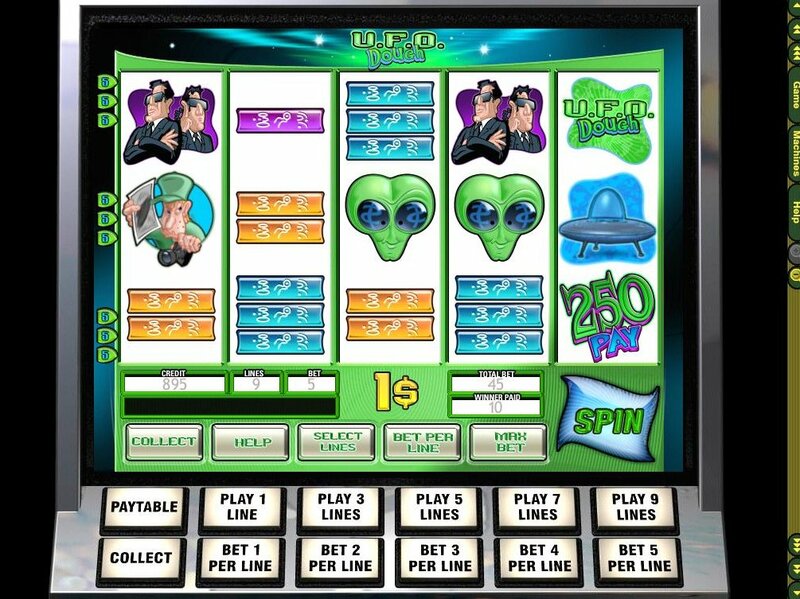 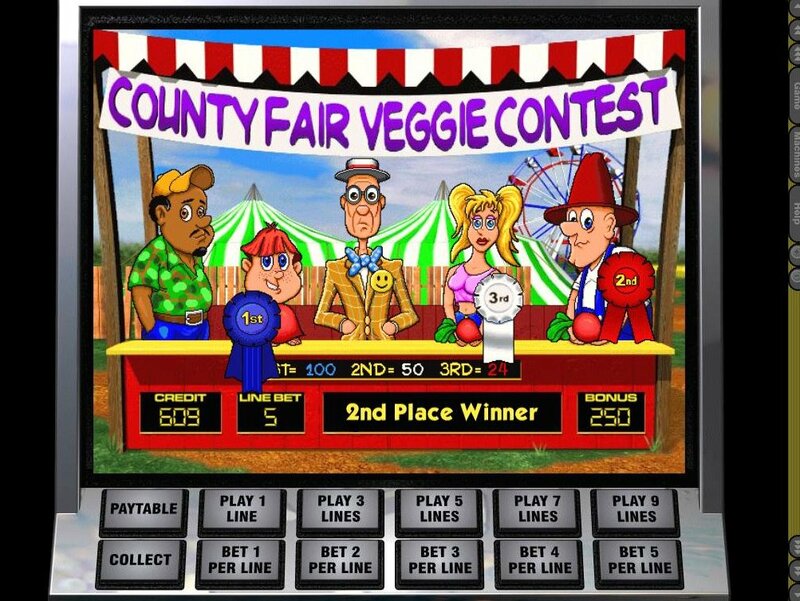 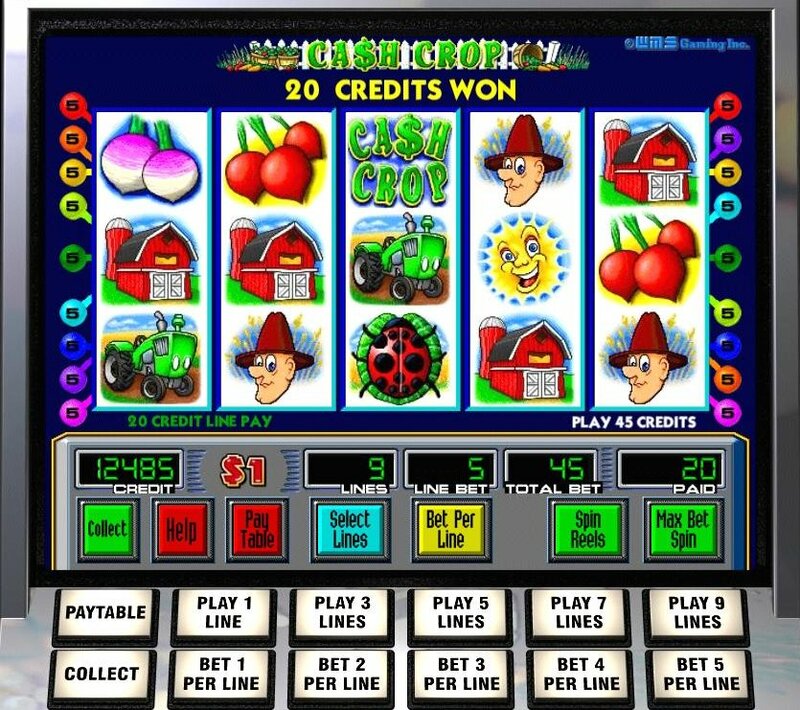 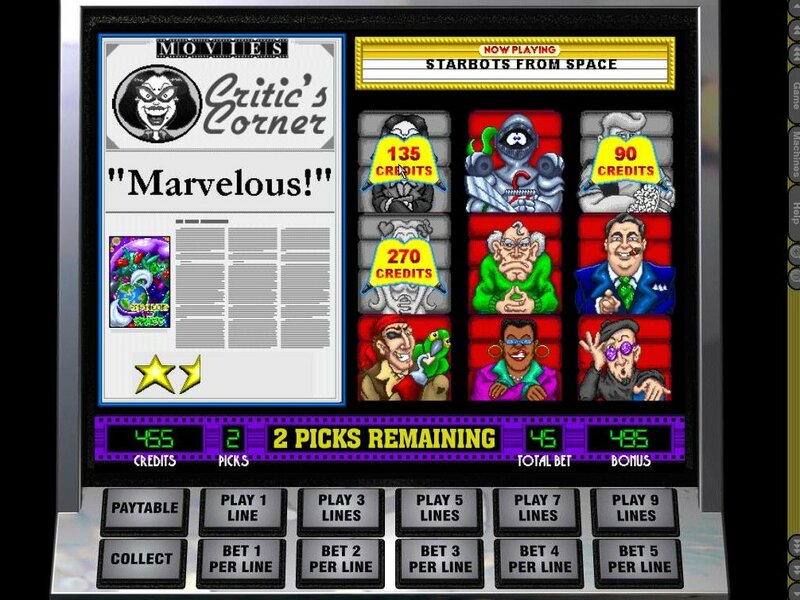 Harvest profits with Farmer Brown in Cash Crop®, uncover alien mysteries in UFO Dough™, play a movie critic in Roll Credits®, plus enjoy many, many more machines — all with their own exciting bonus features.